A free trade agreement for Norwegian seafood in Japan may be on the horizon, and would alone account for over NOK 200 million ($30.4m) in annual duty savings, the Norwegian Seafood Council (NSC) said in a release. Last week, the NSC and the Norwegian embassy in Japan received a fisheries delegation in Tokyo with fisheries minister Per Sandberg. Sandberg met the Japanese fisheries and agriculture ministers for bilateral talks, where they discussed a free trade agreement, among other topics. Today, there is a 7% tariff on whole frozen mackerel and a 10% tariff on frozen mackerel fillet. Salmon and trout have tariffs of 3.5%. 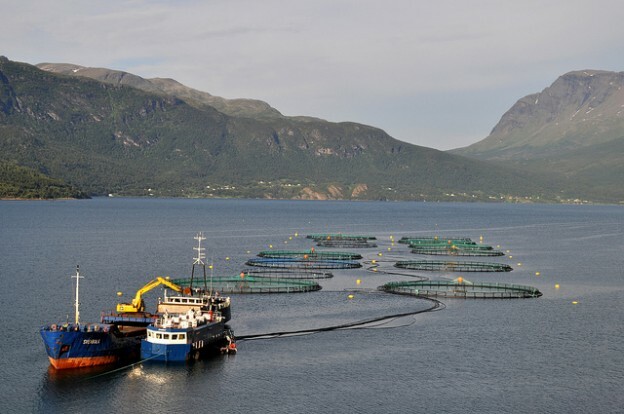 Norway’s biggest competitor on the salmon market, Chile, already has a free trade agreement with Japan. The EU is also currently in the final stages of negotiations on a free trade agreement with Japan.